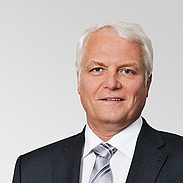 Part of a German company Herrenknecht Group, Herrenknecht Vertical is a manufacturer of onshore and offshore drilling rig and equipment. 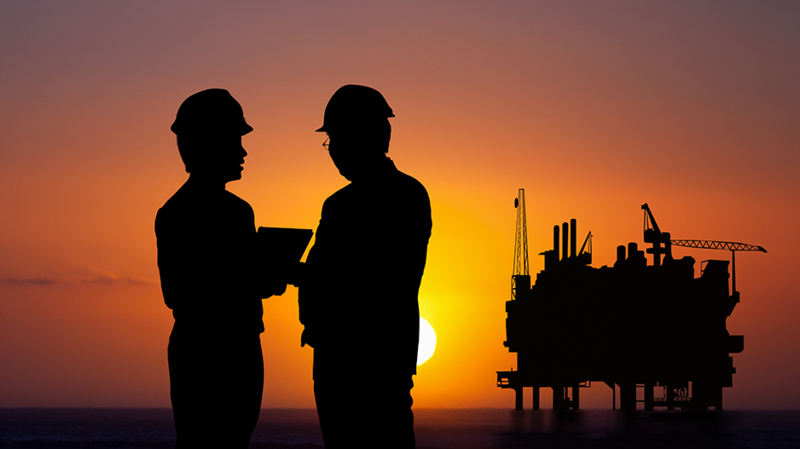 The regions in which its onshore rigs are operating effectively are Europe, Asia, and Latin America. In the offshore sector of the industry, Herrenknecht Vertical built hydraulic drilling equipment for one of its clients. The basic characteristics of the products of Herrenknecht Vertical that add value to its market are the light weight of its units and compact design and extended reach of the cantilever. 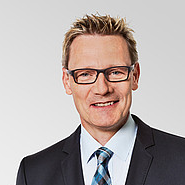 The company has a strong customer base globally which is possible because of the support from Herrenknecht Group. 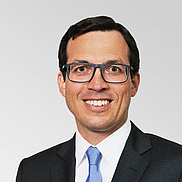 This German Group has a global network of 5,000 employees and 76 subsidiaries. Apart from hydraulic top drives, the company also offers electric top drives in various sizes. Visit the official website to view their complete range of products and services. Drilling and work-over rig packages ranging from 250 metric tons (275 short tons) to 750 metric tons (825 short tons) for cantilever installation form the jack-up rig portfolio. Multiple drilling and workover operations on production platforms require flexible, compact and light rig packages. Whether it comes to platform upgrades (e.g. for drilling additional production wells) or workover operations. 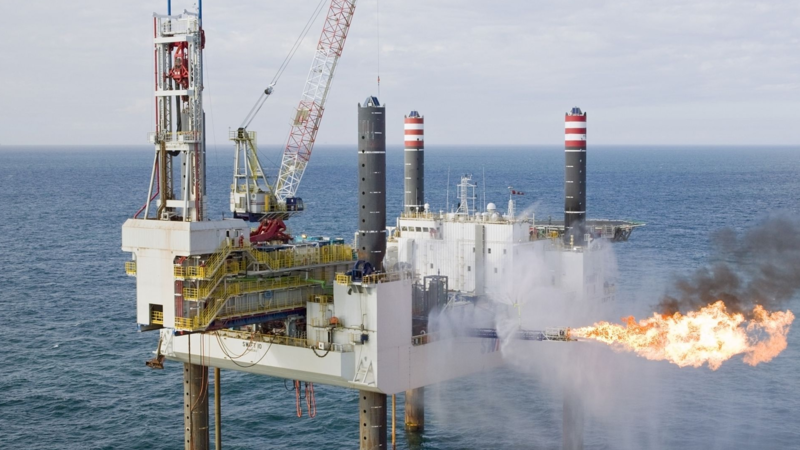 Our hydraulically driven rotary top drives integrate all features for onshore and offshore drilling in oil and gas, as well as for geothermal applications. 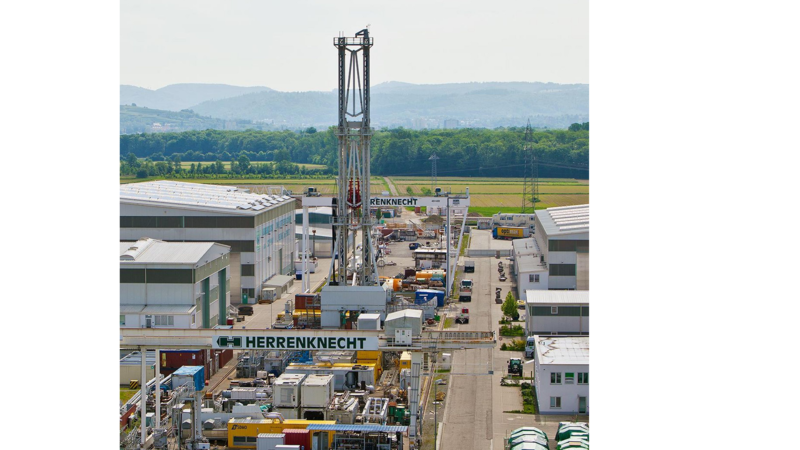 Herrenknecht Vertical offers triplex mud pumps “Made in Germany“ to work with its rigs or as stand alone units, ranging from 1,000hp to 2,200hp and working pressures of 5,000psi to 15,000psi. 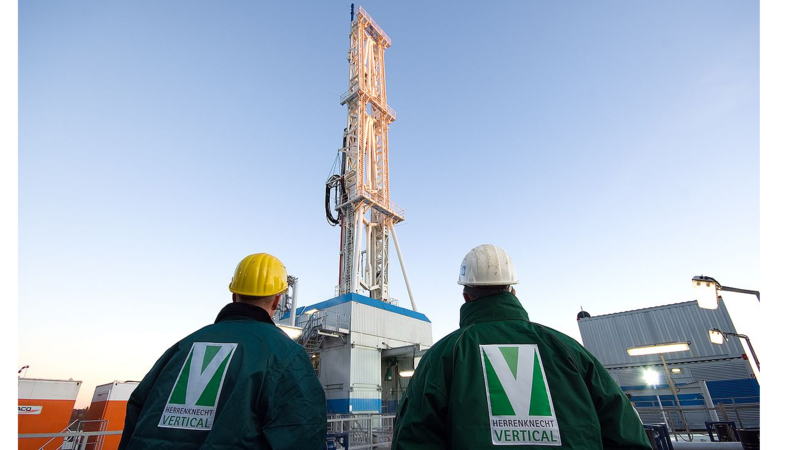 Herrenknecht Vertical’s remotely controlled hydraulic power catwalks automate the transportation of tubulars from the ground to the rig floor and vice versa. 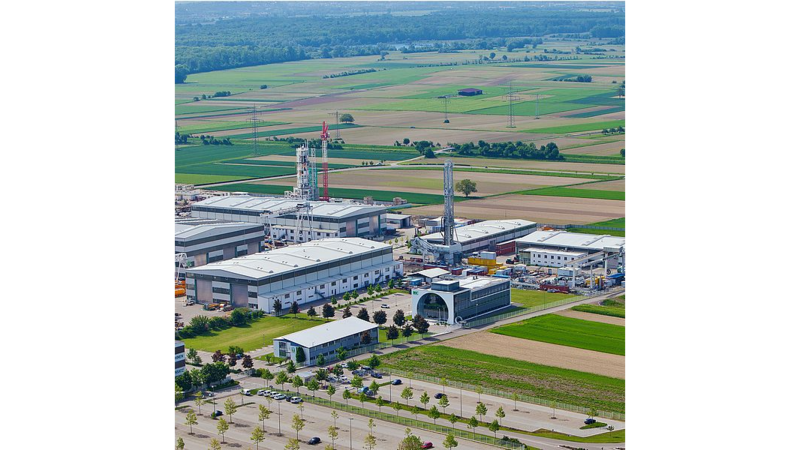 Herrenknecht Vertical integrates various automated pipe handling systems into rig concepts to enable hands-off operations, eliminate hazardous working places and increase operational safety. 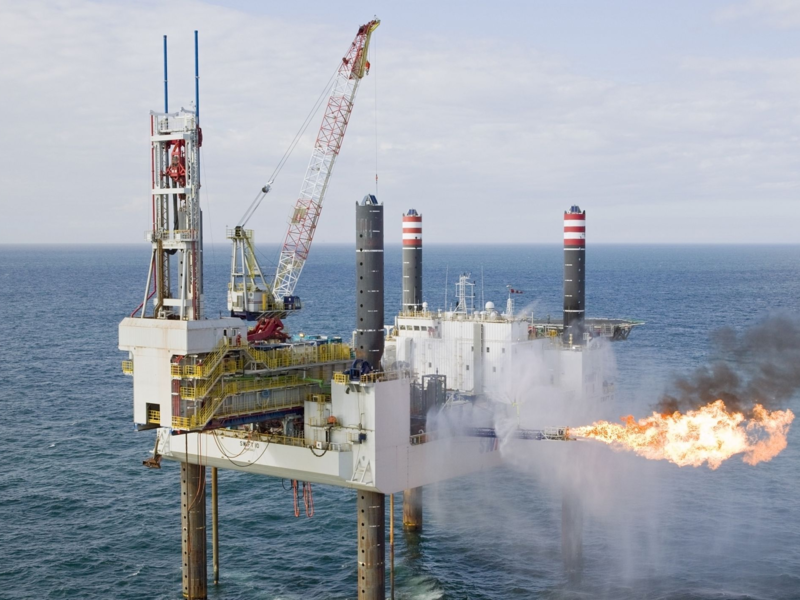 In 2011, Herrenknecht Vertical entered the market of offshore deep drilling rigs with the TI-250 Cantilever rig. Its design focus on process automation and hydraulic systems has demonstrated since then its superiority with respect to work safety and cost efficiency. 16 wells have been drilled or worked over in the southern North Sea until 2016. 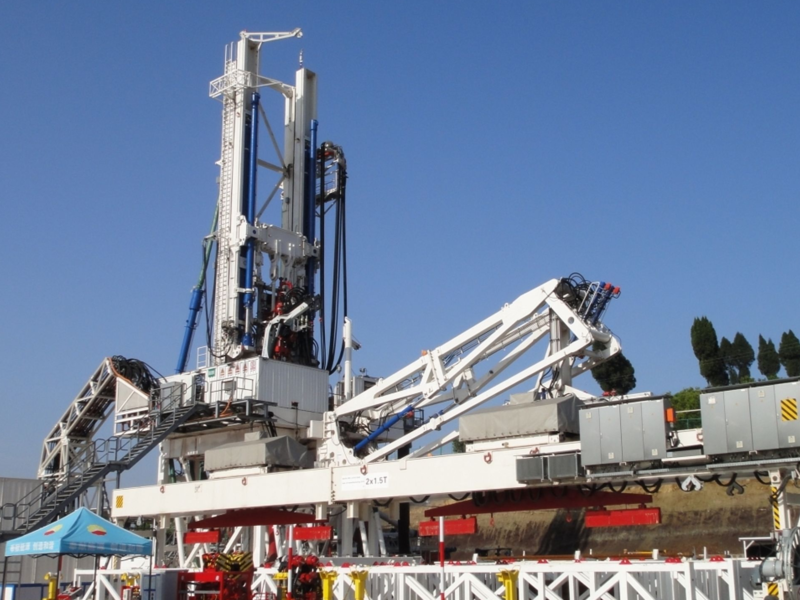 Herrenknecht Vertical supplied the first deep drilling rig type TI-350 Slingshot – known as the ”Innovative Hydraulic Rig“ – to China. 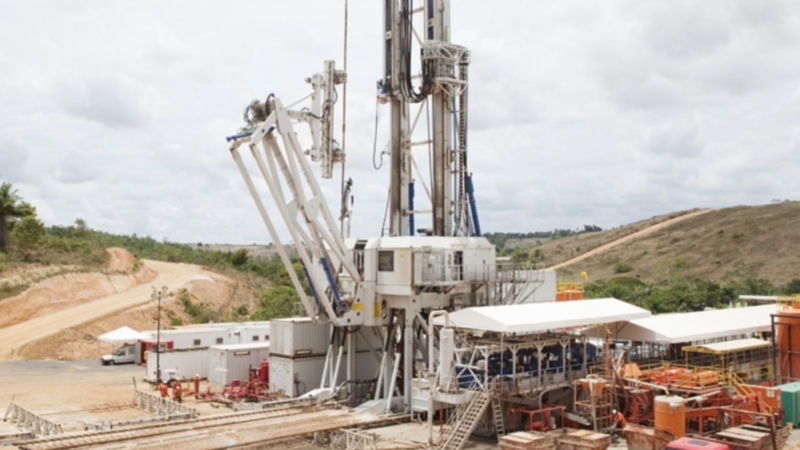 The rig's high level of automation allows precise and safe drilling to a depth of 6,000 meters with maximized working safety and small crews. With its hydraulic XY stepping system the entire rig can be skidded in two directions to drill multiple wells from a single location. 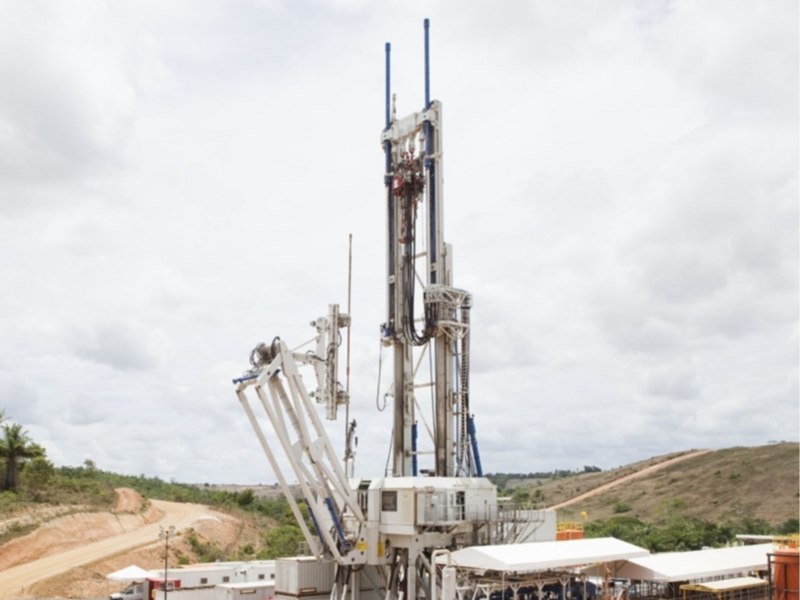 Herrenknecht Vertical delivered two hydraulic deep drilling rigs for a large oilfield development campaign in Bahia region, northeast Brazil. Equipped with a hydraulically self-erecting substructure and mast system, enabling the customer’s jobsite crews to swiftly assemble and raise the rig without heavy cranes, a large number of wells could be drilled. 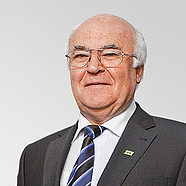 In total almost 100 kilometers were drilled by each of the two rigs.